In no particular order and for no particular reasons, here's some shots I thought were interesting. 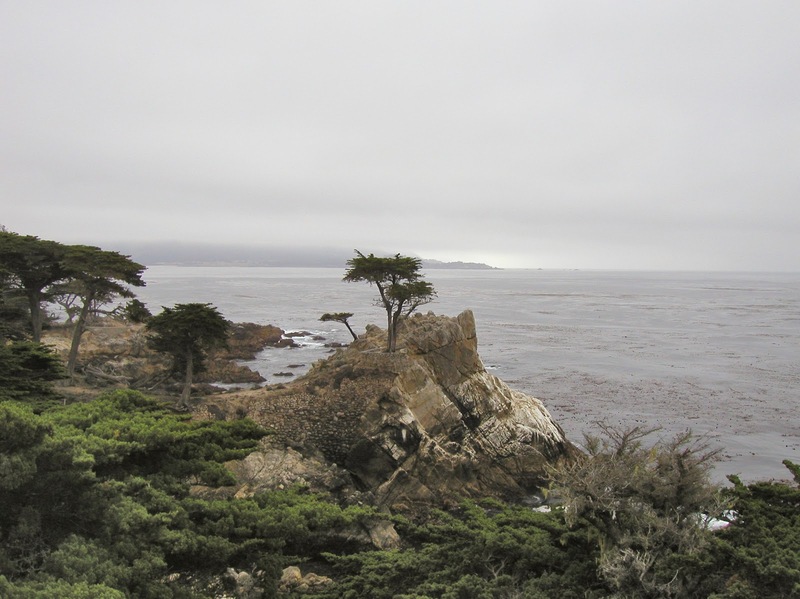 I have spent a lot of my 12 years in the USA in California, which is why it features so prominently in this selection. 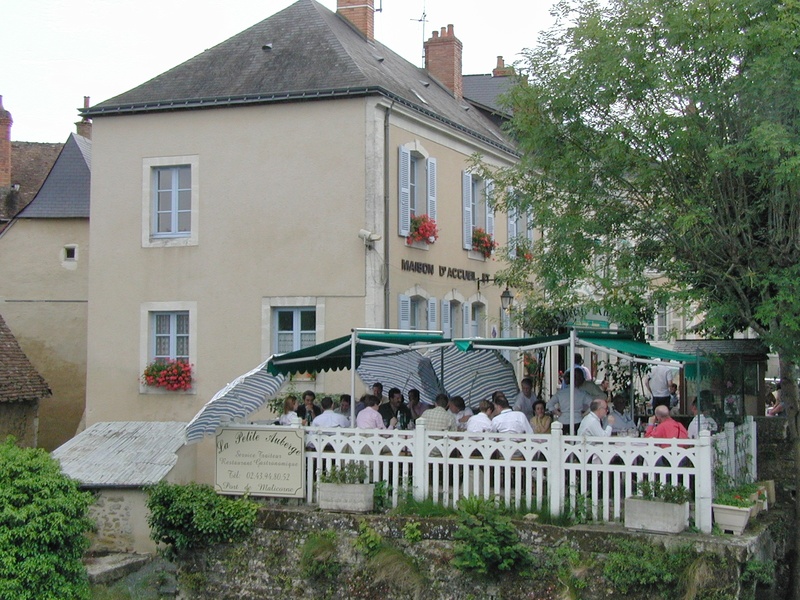 However, whilst in France for the Vingt Quatres Heures du Mans in 2002, we lunched at La Petite Auberge in the village of Malicorne-sur-Sarthe. 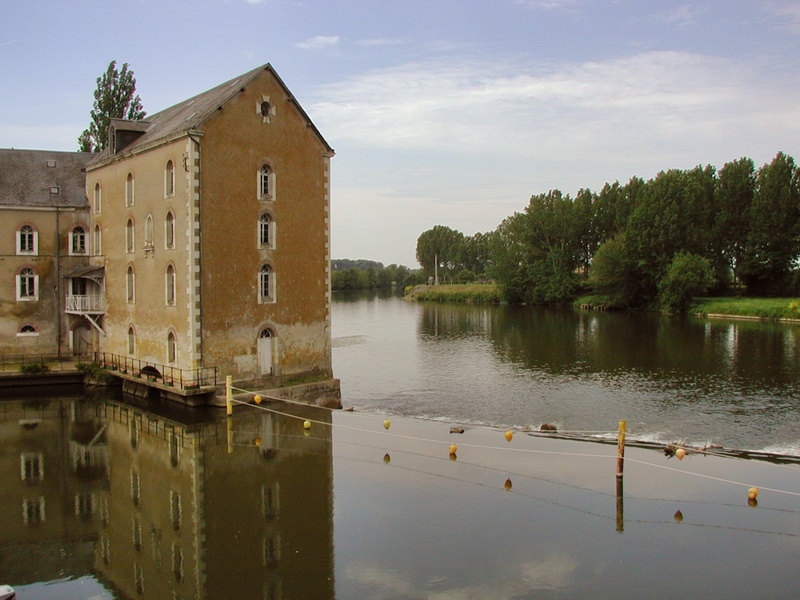 Whilst the lunch was memorable, so is the scenery, and just across the Sarthe River from our restaurant was this beautiful old mill. 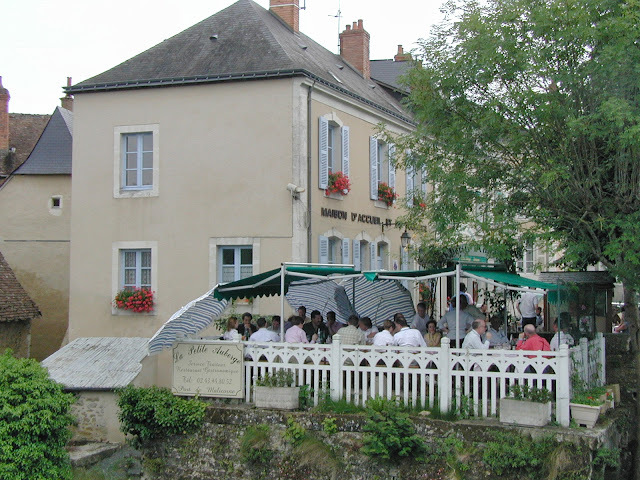 I have spent a lot of time in France over the past 35+ years, and many of the greatest times were at events based around visits to Le Mans. Another great Le-Mans-connected dinner, was a pre-race media event in 2003 held in the basement service centre of the Bentley dealer in London, Jack Barclays. 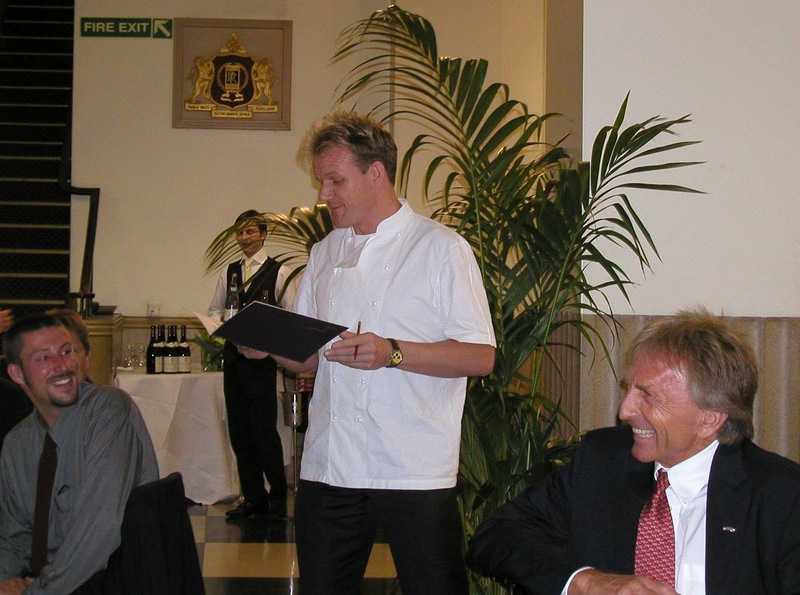 Our chef was Gordon Rasmay and he and his staff delivered an excellent menu, from a makeshift kitchen in the lube bay! Gordon's typical vernacular certainly made Derek Bell and the guests laugh!